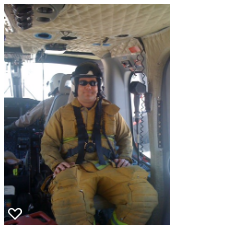 Peter has been helping people for nearly 20 years, firstly and currently as a Fireman/Paramedic for a very large municipal fire department in Southern California. For the last several years he has been dedicated to helping people from all walks of life and financial situations. Peter helps folks secure a better and safer retirement or continuation of their family's legacy with financial products. Over the years, Peter has been very successful n simply rearranging some of the finances people are already paying and put them back on a better money route. Many of the products are 100% tax free exempt, and many solutions include a guaranteed lifetime income result. ​Contact Peter today for your Financial and Insurance needs, plans are as low as $20/month and children's retirement accounts as low as $35/month.